As legalization looms, public transit authorities are making sure their special constables have the authority to enforce the new laws without having to call in the police. York Region Transit is looking to expand the powers of its special constables to allow them to enforce the Cannabis Act after marijuana becomes legal in Canada next month. This new authority would allow them to do things they cannot currently do without having to involve the York Regional Police, such as charging people smoking pot within the transit system or searching an under-aged person suspected of possessing marijuana. 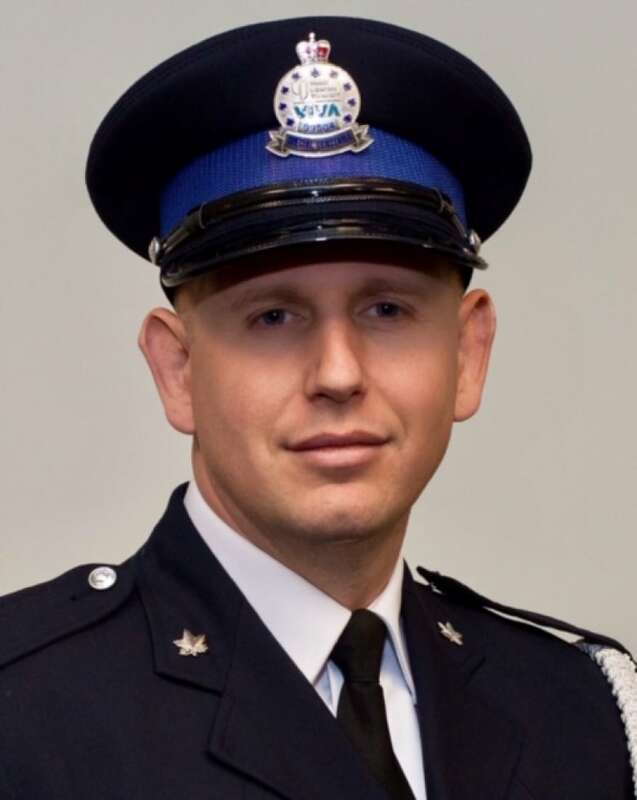 As peace officers, special constables do have the authority to enforce certain laws and lay charges set out in the Criminal Code of Canada, such as obstructing justice, false pretences, forgery, uttering a threat, forging documents and fraud under $5,000. "In theory, without that ability we would have to just call police and and stand by and wait until their arrival," said Ryan Keay, manager of transit enforcement and security for York Region Transit. Keay says special constables had already requested additional powers under the Mental Health Act, the Liquor Licence Act, the Trespass to Property Act, but will now ask that the Cannabis Act be added to the agreement. 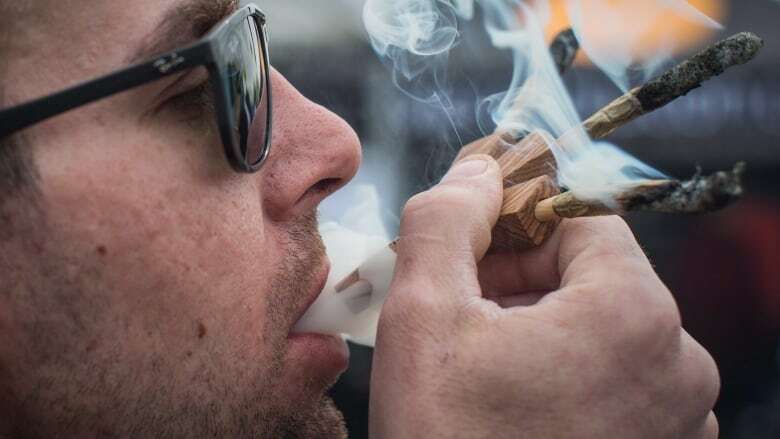 "With the Cannabis Act, we look at it as very similar to the Liquor Licence Act, so the authorities that we're asking for are similar," said Keay. The parts of the act they are asking to enforce are around restrictions on places of consumption, possession of cannabis under the age of 19 and the ability to arrest someone without warrant when a person refuses to show identification. Keay says the special constable would not use this power to randomly search people for pot. "It would be a scenario where the officer witnesses the event or has reasonable grounds to believe that event has occurred on transit property and would begin the investigation from that front," he said. Other transit systems are also looking at requesting similar powers under the new legislation. 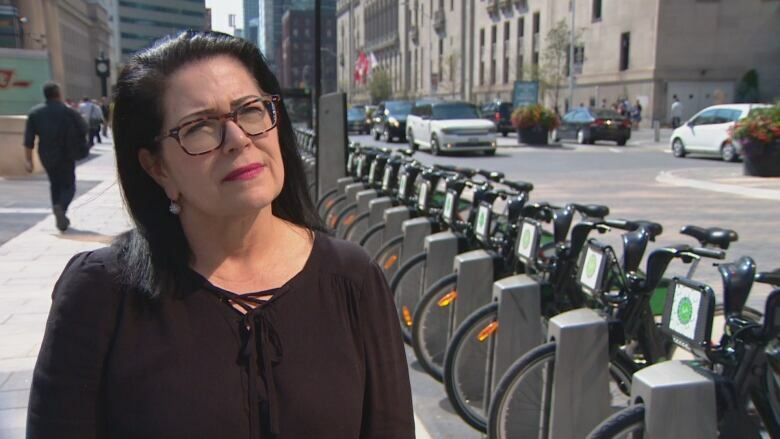 "We are working on something similar around additional powers," said Stuart Green, spokesperson for the Toronto Transit Commission. He says its request for new powers to police pot would be made after the new session of city council starts. Metrolinx says it already has powers to stop riders from toking on Go Transit under smoking bylaws. But Anne Marie Aikins, senior manager of media relations at Metrolinx, says expanded powers for special constables under the new legislation makes sense. "If for every offence we had to call the police it would certainly be a tax on their resources, that's for sure," Aikins said.